OH WOW!!! I won the Spirit Award!!! WOW!!! 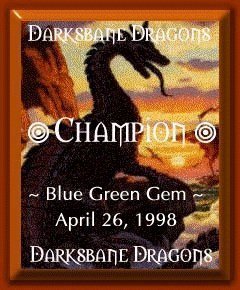 I won this on April 28, 1998!!! WOW! 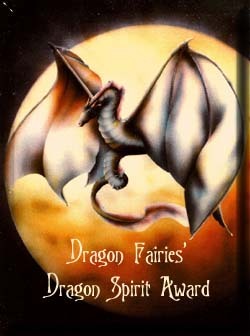 I got another award for DRAGON spirit on April 28, 1998! This is so kewl! I grant you this spirit stick as a way of saying thanks for voting for me. For taking me all the way to the Dome. Even though I lost, I had a lot of fun. 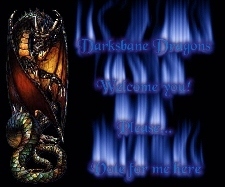 But for now, Continue voting and trying to take me to the dome once again! The poor thing is freaking out! awww.... *hug* Everything will be all right. If you leave your URL, I will most definitely visit your site so definitely make sure your URL and Site Title are correct...thanks!! !